Editor’s note: We’re sad to announce that this edition of Behind the Hoots is our final one. Thank you for reading and thank you to all the songwriters who gave us so much to write about! 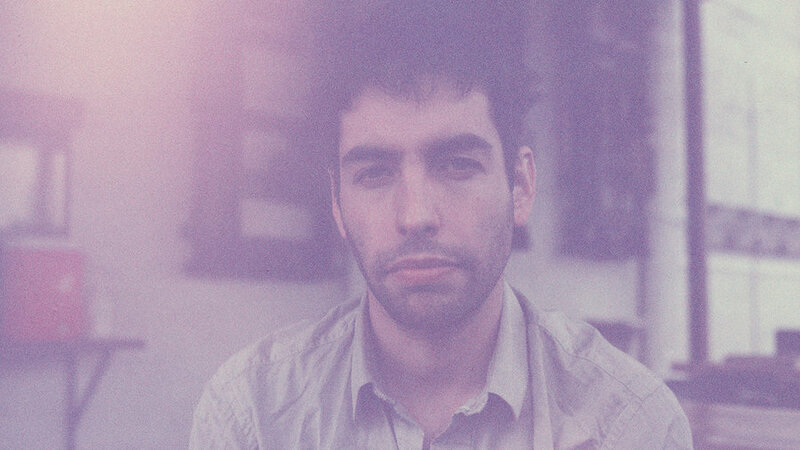 Leif Vollebekk’s “Elegy” is a lament to a past love – one that I can’t help but think is also the subject of “Pallbearer Blues” from Vollebekk’s 2013 album North Americana. Structurally, it’s a simple song as Vollebekk keeps to just a few piano chords with only a steady drum beat and minimal additional instrumentation. But lyrically, it’s a sprawling relling of a relationship interwoven with meloncholy and conviction. In the line above, Vollebekk is determined to uncover the meaning behind a wordless gesture, a search that throughout the song is likened to a spiritual quest. Tucked in all the song’s sadness, this line holds so much hope and light. What made the silence roar, until you couldn’t sleep? The latest song “Higher” from singer/songwriter Alejandra Ribera is filled with beautiful poetry, like these opening lines. Deep down,it is a song about faith, based on a story from Bill Connolly about how we might all be looking at the wrong end of a telescope. The song falls in line with the upcoming album’s focus on the intimate and infinite. This beautiful opening line and the ones that follow help you see the world in new infinite ways as you reach higher for something more. Vancouver’s Sleepy Gonzales (no relation to Chilly, as far as I know) tag their latest album, Illover, as “sad” and “melodrama” on their Bandcamp page, and “Kisser” is the kind of song that balances a breezy melody with deeply, deeply sad circumstances. You can tell that the relationship in this song is barely hanging on; the person being told to “kiss her in the morning” is doing everything possible to keep alive anything still resembling a spark. Gestures like kissing and surprise bottles of wine shouldn’t feel like something you have to do, and for that reason, the relationship in this song has no time left.